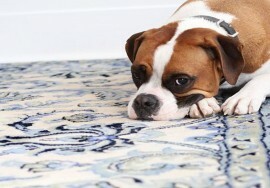 We’ve built our business by providing a more thorough carpet cleaning and a better value than our competition! Since 1995, over 40,000 happy customers in the Denver area agree! 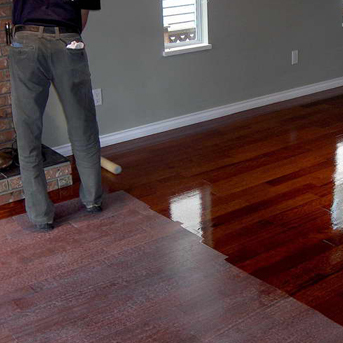 Also, The Clean Team specializes in cleaning and restoring the look of your wood floors for a fraction of the cost of refinishing, with no dust, no odor and none of the hassle of a full refinish. 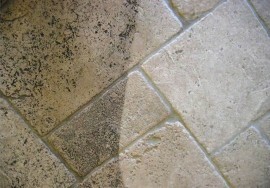 This is NOT your maid service wood floor cleaning! 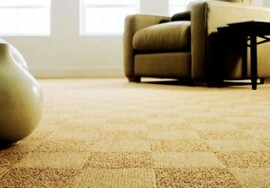 Contact The Clean Team for all your carpet and wood floor cleaning needs in the Denver metro area. Good cleaning doesn’t have to break the bank! Our Exclusive 30 Day Guarantee, If the Spots Come Back…We Come Back! This has been our guarantee for over 20 years. 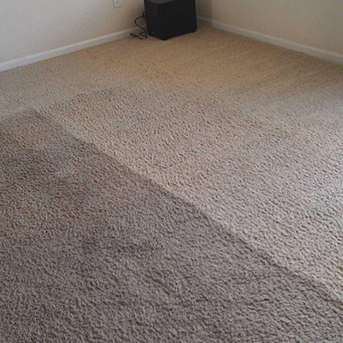 This is just one of the many reasons to choose The Clean Team for your carpet cleaning needs in the Denver area. 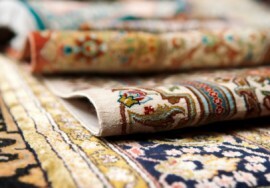 "My carpets looked very dirty and we were about to list our home for sale. They look absolutely fabulous now!" 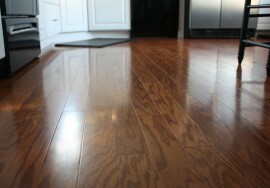 "I am so incredibly pleased with my wood floors! Your technician was so pleasant and did a great job. I've recommended you to all my friends and family." 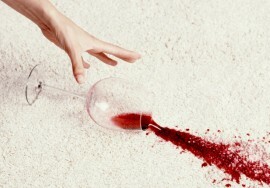 Don’t settle for a “splash and dash” carpet cleaning! 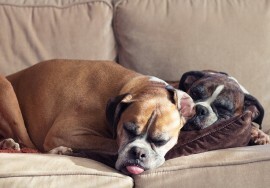 Discover the thorough, long lasting cleaning over 40,000 Denver home owners have enjoyed from The Clean Team since 1995.